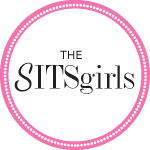 Its kick-off time for the new challenge over at the Sisterhood and I am so excited! With the holidays coming up I was really worried about adjusting to being in “maintenance mode” but now I don’t have to! I’ve got an A-MAZ-ING team to support me! The awesome Healthy Holiday Ho’s to be exact! Like Shrinkivor, this challenge will have both physical and non-physical challenges every week as well as weekly giveaways! Woo-hoo! The team at the end of the challenge with the highest weight loss percentage is the winner! However, there are some teams focusing on maintaining weight and/or fitness more than the scales (our team being one of them). This week’s challenges are log as many exercise minutes as possible and outline goals for this challenge so I am excited to get started! So I am now even more excited to get this challenge started! Hopefully my appointment at the pain clinic on Monday can help me really rack up some exercise minutes! great job!!! 🙂 congrats! 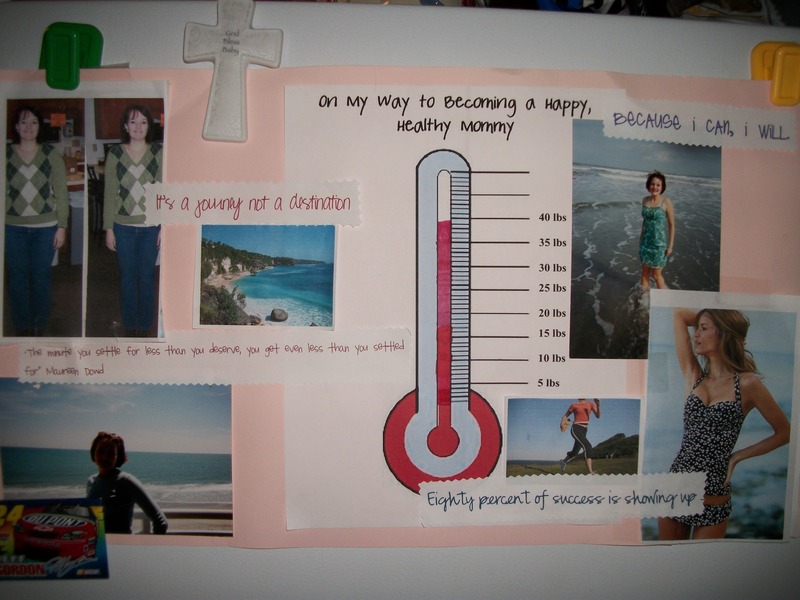 I love that you still have/are using your motivational board. Thanks Brooke! My wall has faithfully hung on the fridge since January! Now I feel like I need to frame it! LOL! I am so excited about our team too! So stoked to rock this challenge! Thanks Becca! I’ve always stunk at maintaining so hopefully this challenge will help me establish some good habits! Ha, hillarious name. Sounds like a good challenge and you have done so well! Congrats! Woot! Woot! Congratulations on hitting your goal weight. I’m so proud of you are an inspiration to me! You will do great at this challenge. Aw, thanks Tirah! I hate that we’re not on the same teams this go round but still so happy to have you as a Sister 🙂 You too will do awesome this challenge! Woohoo!!! What a great way to start off the challenge!! Ooh, I need I motivational wall! I highly recommend it! I posted it on the fridge so every time I went to get something I had to see it! woot! How awesome to hit your goal! Where’d you get your weight loss chart? I want one! I made it using publisher! I think I still have the file at home! Shoot me an email at anewkindofnormal [at] gmail [dot] com and I will send it to you! That is awesome- woot woot for goal weight!!!!!!!!!!!! Thanks Lisa! Now comes the challenge of maintaining it! yay for your goal weight!!!! awesome job!!! Thanks Allison! It was so rewarding to see those numbers! Congrats on hitting your goal weight!! I love your motivation wall. Thanks Denise! It definitely did its job in keeping me motivated! Thank you so much Elaine! I am super excited about my team! Wooo Hooo! You are awesome Jamee! So proud of all you have done and created for yourself. So excited to be on the same team and can’t wait to see what we accomplish.